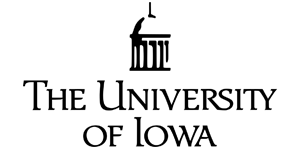 We are please to assist the UI Center for Bioprocessing and Biocatalysis with their 25th Annual Biotechnology Conference. This will be a 4th year in assisting them with the vendor show portion of the event on conjunction with the poster session. The proceeds will go to the CBB to help offset the cost of the conference and we in return get no only access to the conference but the attendee list as well. Please help us help them.